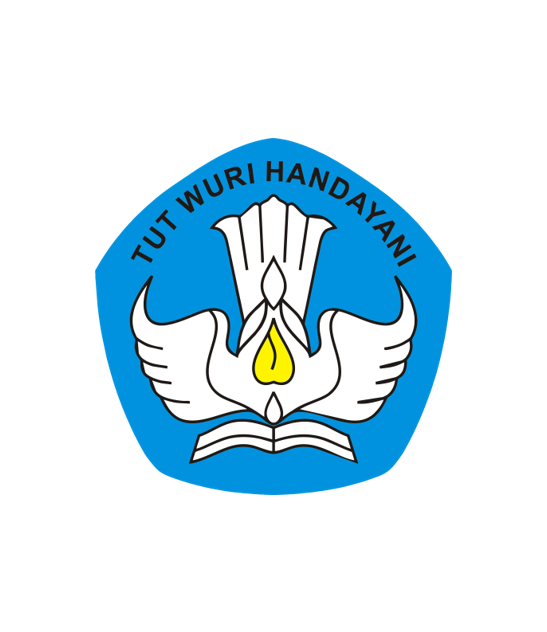 CIMSA (Center for Indonesian Medical Students' Activities) is an independent, non-profit and non-governmental organization, that centers on the Sustainable Development Goals. Through its vision, "Empowering Medical Students, Improving Nation's Health", CIMSA provides chances and experiences for medical students to express their opinions and idealisms through their social actions that will bring out tangible results for the development of this nation, especially in the medical field. CIMSA has grown from only 6 locals to 23 locals all around Indonesia, with about 9000+ members involved. As a local, CIMSA UPH has successfully made numbers of programs that helped to achieve the vision and mission of CIMSA. 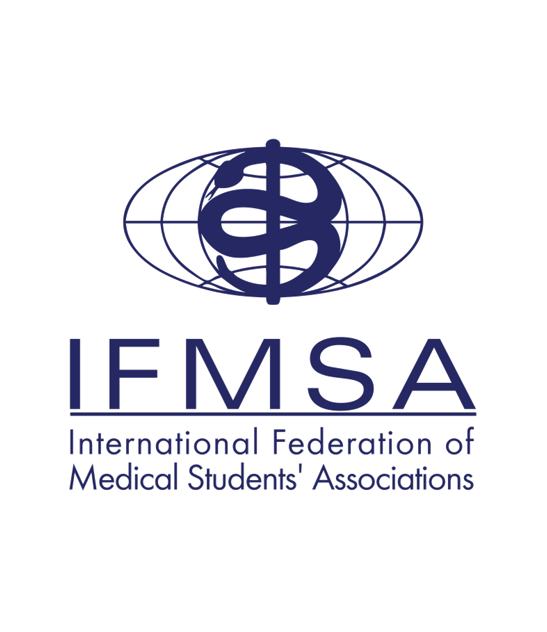 CIMSA gained the confidence to become an official member of the biggest international medical students organization, IFMSA (International Federation of Medical Students' Association), that involves more than 15 countries around the world, with more than one million members globally. 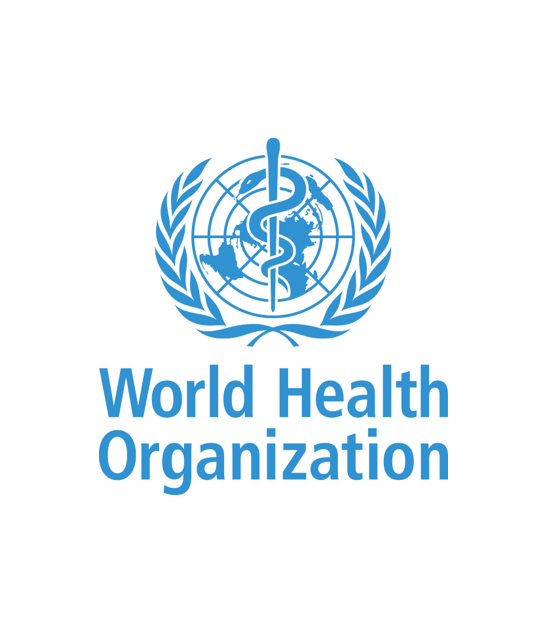 "To empower medical students to be able to actively learn and create, and also to plan strategies and execute movements to improve nation’s health and well being." 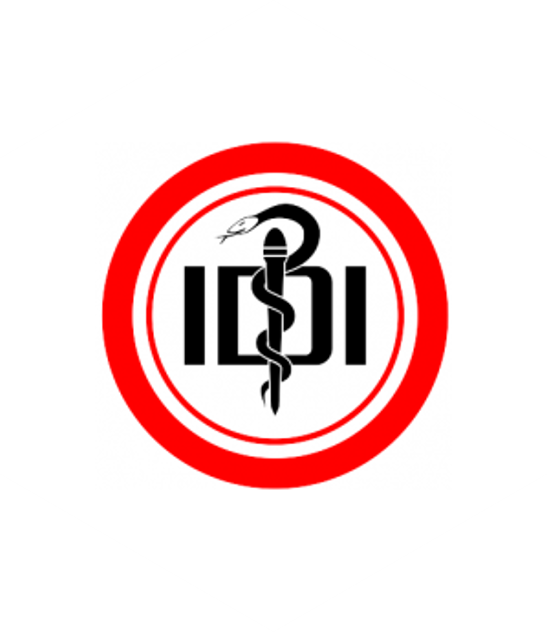 CIMSA (Center for Indonesian Medical Students' Activities) is an independent, non-profit and non-governmental organization, that centers on the Sustainable Development Goals. Through its vision, "Empowering Medical Students, Improving Nation's Health", CIMSA provides chances and experiences for medical students to express their opinions and idealisms through their social actions that will bring out tangible results for the development of this nation, especially in the medical field. CIMSA has grown from only 6 locals to 19 locals all around Indonesia, with about 6000+ members involved. As a local, CIMSA UPH has successfully made numbers of programs that helped to achieve the vision and mission of CIMSA.